In this Hashing24 review, we aim to create a quick yet accurate and up-to-date investigation of the platform’s cloud mining services. We go over the company’s security features, ownership, fees and cloud mining plans available for investors. 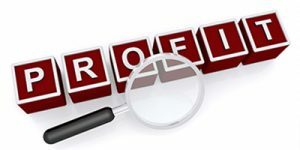 The largest chunk of the report shall definitely be profitability analysis of identified programs. Daily returns shall be investigated in terms of potential ROI, maintenance fees, and other profitability indicators. 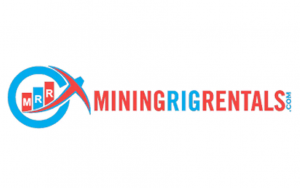 Lastly, we compare these findings with those of other cloud mining service providers, such as Minergate, MiningRigRentals, Hashnest and Nicehash. Hashing24 established itself in 2016 by a development team dedicated to bringing superior cloud mining services. The company has two physical offices, one in Glasgow, UK and other in Kiev, Ukraine. The fact that company and its representative offices are known make the platform much more trustworthy. This provides a certain degree of advantage, especially against Minergate whose owners are not known. The supply power comes from BitFury, a company who owns one of the largest bitcoin mining operations. Through steady supply, Hashing24 looks to provide as many contracts as possible. 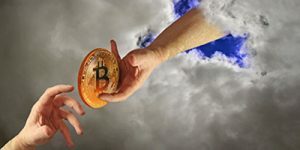 This might be a double-edged sword since largest players do not solely work with cloud mining contracts. A large number of available contracts might signal unprofitable plans, a possibility that shall be investigated in our financial analysis section. The platform itself, since its construction, has not introduced any major changes, which also might be a signal of alarm. Unlike Nicehash and MiningRigRentals, Hashing24 offers very limited choice when it comes to cloud mining plans. You have only BTC mining contracts, with the only flexible indicator being the hash power. 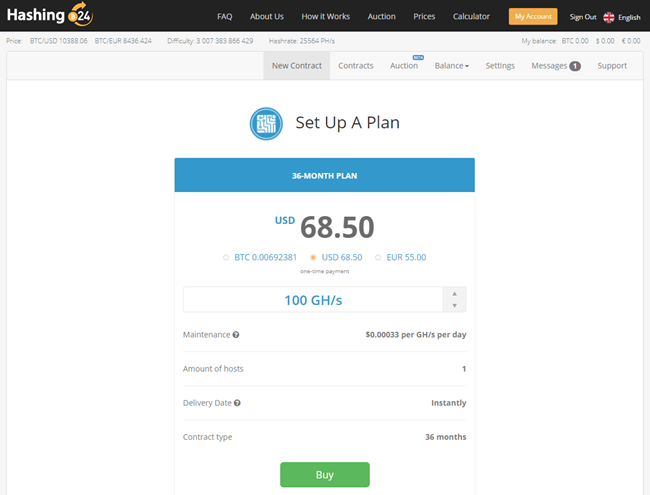 The minimum amount that you can purchase stands at 100 GH/s at a price of $68.5. Maximum, on the other hand, stands at 1.000.000 GH/s for massive $685.000. The maintenance fee, like with Minergate, depends on the hash power amount, standing at $0.033 per 100 GH/s. You have the ability to pay for the contract through either bitcoins, USD or EUR, as seen in the picture below. The length of the contract stands to be 3 years or 36 months. – BTC transfer: the cheapest way to fund your plans, as no fees apart from miner costs would be charged. – Credit cards: a near-instant way to purchase contracts at Hashing24, with accepted fiat currencies being USD and EUR. The method comes with additional 2.7% fee. – Bank transfer: cheap to use but not as bitcoins are since you will be charged fees at the bank. These costs vary from bank to bank, so make sure you check them out prior to the deposit. – Available balance: you can also use above mentioned payment methods to fund your account and then use the balance to buy a plan. You can check out the purchase page with details for each method in a picture below. In this analysis, we use the calculator provided by the Hashing24 and the current BTC cloud mining plan. The hash power specified stands at 1.500 GH/s with the contract’s length being 3 years. You can check out the result of investigation below. The first limitation of the said profit/loss analysis is that difficulty is held constant. Thus, the more difficulty of mining operations, the less payout will be. The result is a negative balance of -$31, meaning that in three years you will lose almost -$100. The ROI of -3% is a really bad news, especially compared to Minergate’s 9.79% ROI. Thus, we deem current contract price to be too expensive. Apart from cloud mining programs, you also have several other services that you should be aware of. 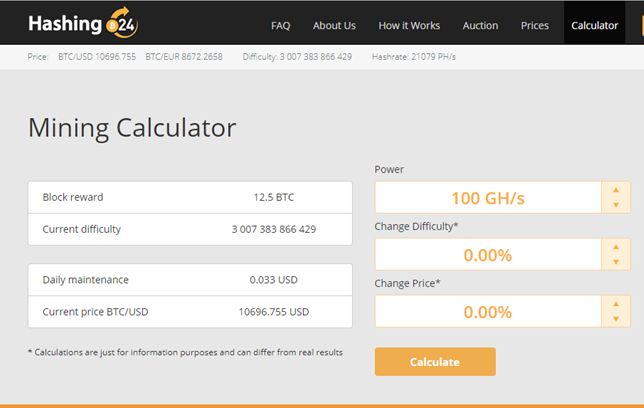 The first one, much like in Minergate, is cloud mining calculator, used to check current difficulty to devise profit margin. The accuracy is a little bit off, as we have shown in our profitability analysis. The calculator does not take into account the contract expense you have to pay upfront, as shown below. Next is auction platform which is still in beta development. In this marketplace, instead of buying hash power directly from Hashing24, you can buy and sell your own power to other investors like you. The personal safety tools available to you are two-factor authentication (2FA), password manager, and inactivity logout system. Pretty standard security when compared to its peers in cloud mining industry. As for the company-based safety features, you have the now-usual SSL certificate, protecting the website’s contents. Combined, they provide average safety of your funds through skilled hackers would find a way to break in should they find hashing24 attractive enough. If you are to compare blog reviews and actual comments, you will see a large difference in opinions. The latter would bash and hack on the platform while the other would provide really high reviews for the company. 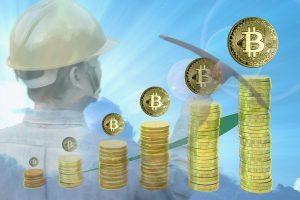 The situation is the same for all other cloud mining companies, such as Minergate, MiningRigRentals, Hashnest and Nicehash. To get a better idea of how actual investors think, here is one of the comments on CryptoCompare: “this site looks like legit/trustable… but the contract is so expensive.. 1 TH/s 220$ so expensive.. if above 150$ not profitable..”. The comment is in line with our findings. Thus, we can say that market does acknowledge Hashing24 as legit but it needs to work on its pricing strategies. In this Hashsing24 review, we have investigated the ability of the cloud mining platform to provider profitable services for its clients. Putting it bluntly, the company has work to do with its contract pricing policies. The current mining operations are generating losses for those that purchase the plan. Its reputation is thus suffering while security is what industry employs on average. With no other real services offered, hshing24 does not stand out compared to other similar platforms, like Minergate, MiningRigRentals, Hashnest and Nicehash.